 Welcome to Chef support! Open a ticket with our support team about an issue you're experiencing. Your ticket will be serviced based on the severity of your issue and your service tier. Otherwise, please check out the support articles below by category.